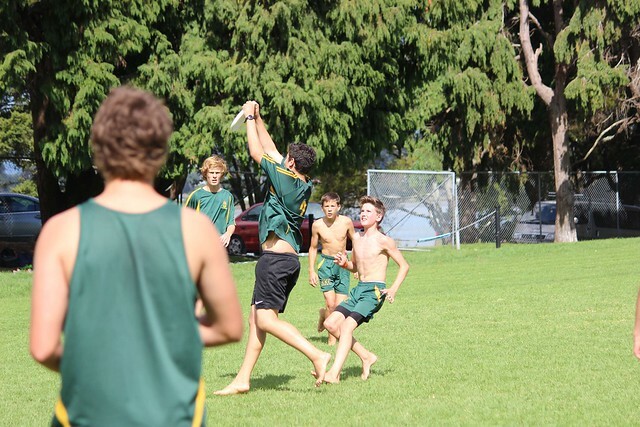 Mount Ultimate Frisbee ran our first secondary school event at Wharepai Domain, Tauranga. At its simplest, Ultimate Frisbee has aspects of fast five netball, turbo touch and AFL. Basic skills on display were passing and catching, dynamic speed footwork, agility, athletic, and aerial display. What makes this a unique sport is the absence of a referee. I thought it would be chaos in the secondary school sport sector, but was surprised how well the players adjusted. No referee means the game relies on sportsmanship and honesty, and is all about the positive spirit of the game – a great concept.